Scholars Replaced Old Assumptions With New Theories, They Launched A Change In European Thought That Historians Call The Scientific Method. It Was A New Way Of Thinking About The Natural World. 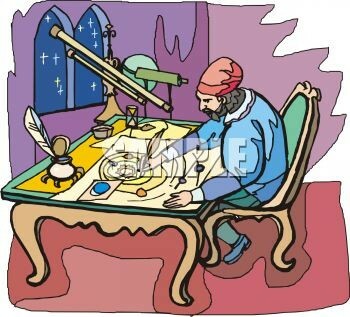 Nicolaus Copernicus (February 19, 1473 - May 24, 1543) He was A Polish astronomer and mathematician He was the first astronomer to formulate that the Earth was in the center of the universe. 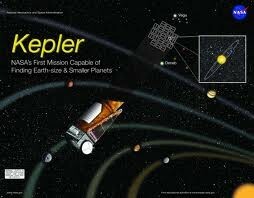 A famous Italian scientist and astronomer who proved that all objects revolve around the sun, not the earth. 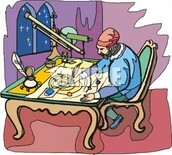 He supported Nicolas Copernicus's theory. 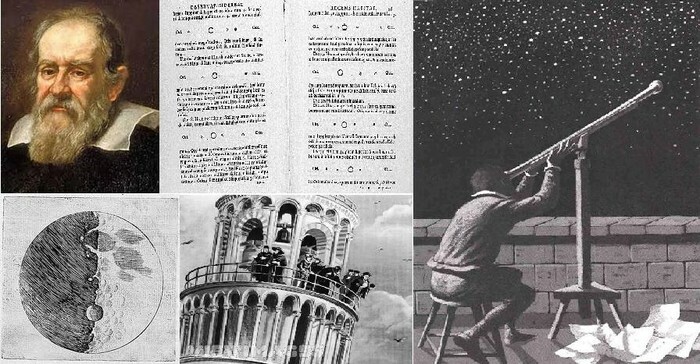 He invented the refractor telescope, discovered the craters on the moon, the four largest moons of Jupiter and phases of Venus. He lived from 1564-1642. He also disvcovered that no matter the mass of two objects, they both fall at the same speed. 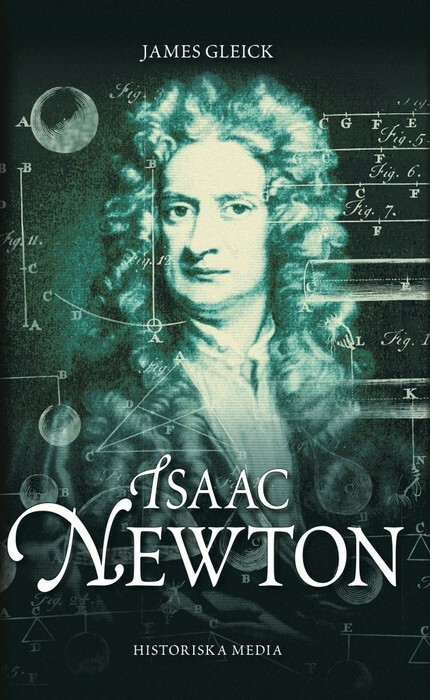 Isaac Newton was an English Physicist, Mathematician, Astronomer, Natural Philosopher, Alchemist and Theologian. He was born on December 25, 1642. in Lincolnshire, UK. 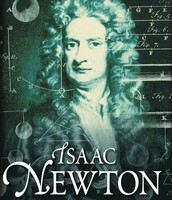 Isaac Newton died on the 31 March 1727 He studied at Trinity College, Cambridge. Newton's discovery was that when light is passed through a prism the light is turned into a wide band of colors called spectrum. He created the first reflecting telescope , he made a huge impact on astronomy by defining the laws of motion and universal gravitation. While Copernicus and Galileo often receive the credit in the popular imagination, it was Johannes Kepler (1571-1630) who discovered and demonstrated that the Earth orbits the Sun. How Is That Change Evidence In Today's Modern Society ? That change is evidence in today's modern society because if it wasn't for the scientific revolution , we wouldn't look at the world in different ways. We wouldn't question any traditional beliefs and by not doing that most of modern day societies technology, beliefs, etc . . wouldn't be how it is now. By not questioning anything then we would just agree with everything. Meaning if the theory or belief is wrong we wouldn't have no way of knowing because we didn't question anything and just went along with it.